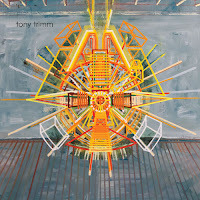 Tony Trimm is an electronic producer from Chicago. 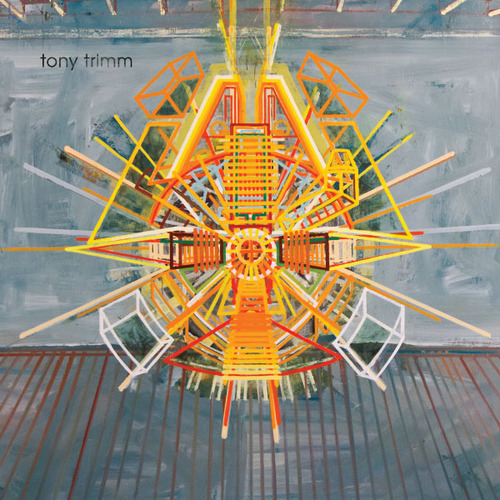 Trimm's new solo debut, Sugar Via Motor, features Josiah Wolf of WHY?, Bryan Herweg of Pelican and local eccentric rapper Serengeti. He's setting off on tour with WHY? and Serengeti at the end of August, but you can celebrate his hometown album release at no cost this Saturday, August 11th at the Whistler with freshly squeezed beats and original cocktails to boot. The show will also include special guest DJs Serengeti and Advanced Base. 2421 N. Milwaukee Ave., 10 p.m., free. Check out a track from Sugar Via Motor below.